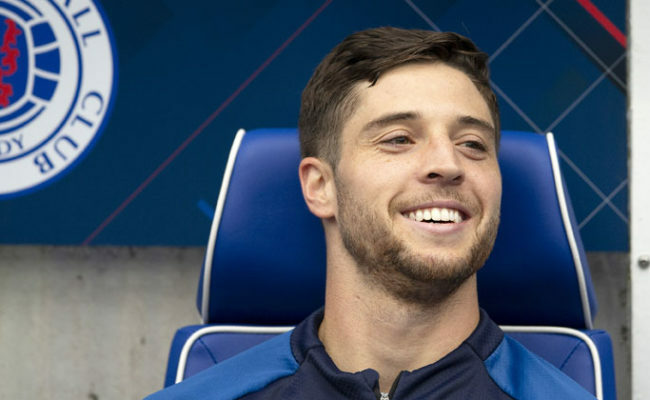 The Gers number one pulled off a string of stunning saves to keep his side in the game against Villarreal as they snatched a point with 10 men. Daniel Candeias’ sending off on the stroke of half-time changed the game but the keeper had already denied the Spaniards with two top class saves at that point. “To be fair I would rather play rubbish and win! With what happened just before half-time I think we would have taken a draw at the end of the match. “I think this result shows our togetherness, the boys dug in well and limited them to maybe a handful of chances and only had ten men. 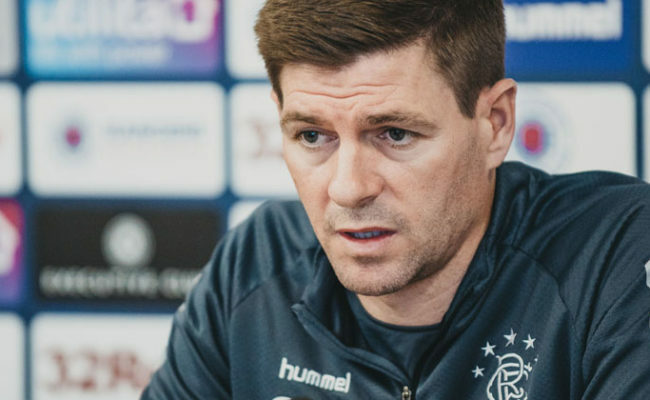 If Rangers win their final game in Group G against Rapid Vienna they will automatically qualify, no matter what happens in the tie between Villarreal and Spartak Moscow. McGregor continued: “I would have taken getting into the group stages when we first met up in June, it has been really positive and a really good run from the start of the European campaign. 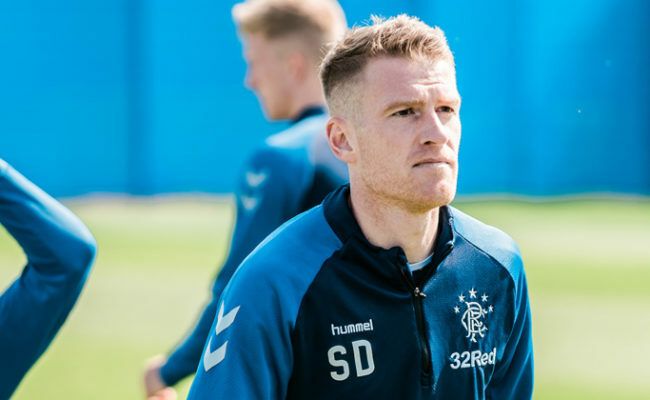 The 36-year-old will be one of only a handful of players with experience of playing at the tight Tynecastle but he insists he won’t take on a different role going into Sunday’s Premiership clash. 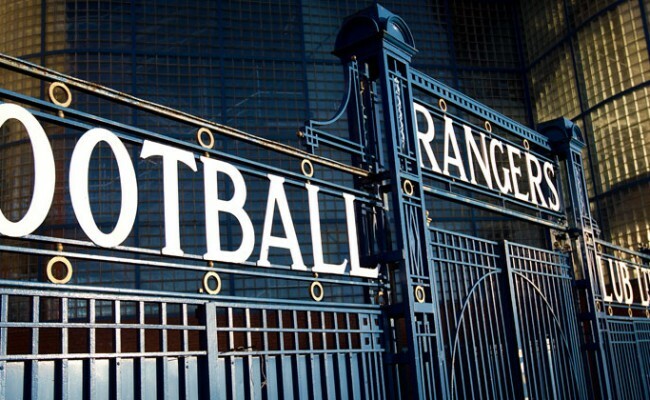 A win would send Rangers to the top of the table. 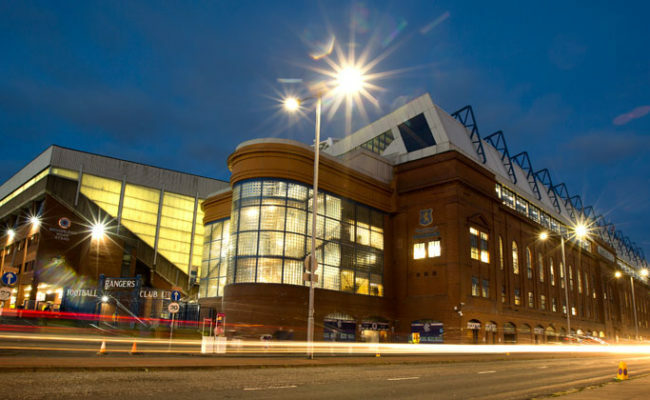 He continued: “My role doesn’t change whether we are going to Tynecastle or any other stadium.